Charity managed by people who have, themselves, suffered loss in pregnancy. Providing face-to-face and group support after the death of someone close. Confidential information and support for those affected by domestic abuse. Confidential information and support for men surviving domestic abuse. Free and unbiased money advice available online, over the phone and face-to-face. A website dedicated to cutting your bills. Advice about housing and associated issues. A free, confidential, phone and web-based service for people in Scotland experiencing low mood, depression or anxiety. The national strategy and action plan to prevent suicide in Scotland. 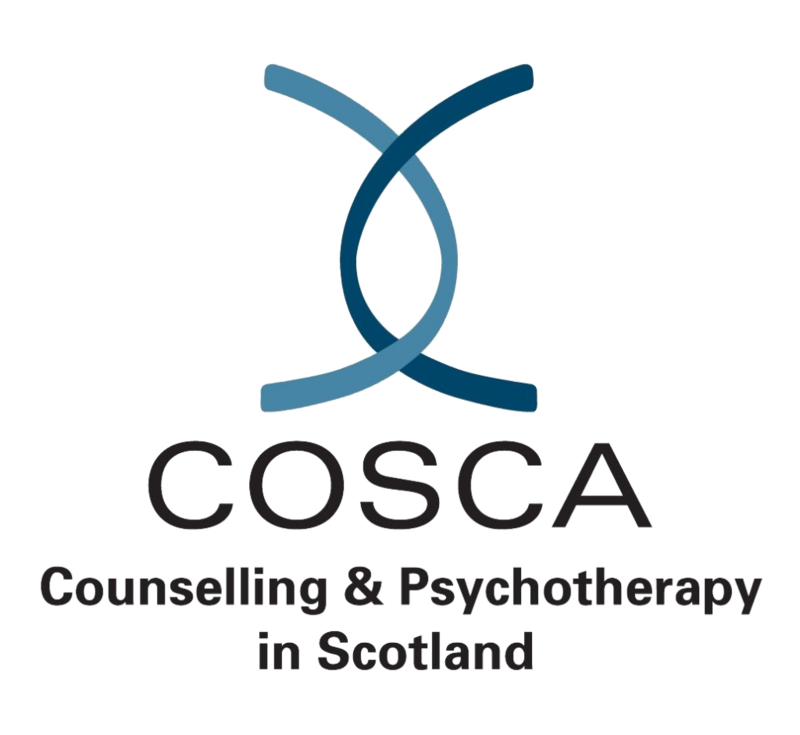 Scotland’s professional body for Counselling & Psychotherapy. A directory of counsellors and psychotherapist who are members of a recognised professional body. An extensive range of services for people experiencing mental health difficulties. Helping employers create a safer, healthier and more motivated workforce. Scotland’s drugs information gateway with information on drugs and the effects of drug misuse. General advice to help you live life to the full. Advice for improving your mental health. An initiative designed to raise awareness and promote the issue of recovery from serious and long-term mental health problems. Scotland’s national campaign to end the stigma and discrimination against mental ill-health. The Scottish Government’s website for dealing with stress. The national mental health improvement website for Scotland. Help and information about contraception and sexual health. The country’s largest young people’s sexual health charity. 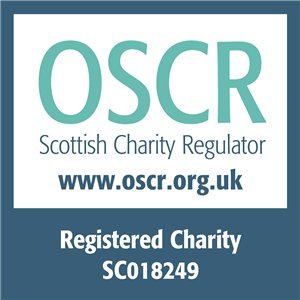 Lesbian, gay and bisexual rights charity. Mediation service provided by experienced family lawyers for those in any stage of separation or divorce. Legal advice for living together, getting married or entering a civil partnership. Providing free, independent, confidential and impartial advice to everyone on their rights and responsibilities.